On 4 February 2019, the Financial Conduct Authority (FCA) published policy statement (PS19/4) setting out the latest rules and guidance, stemming from the 2017 asset management market study, on measures to improve information available to investors. Key areas covered within the policy statement include fund objectives, benchmarks and past performance. 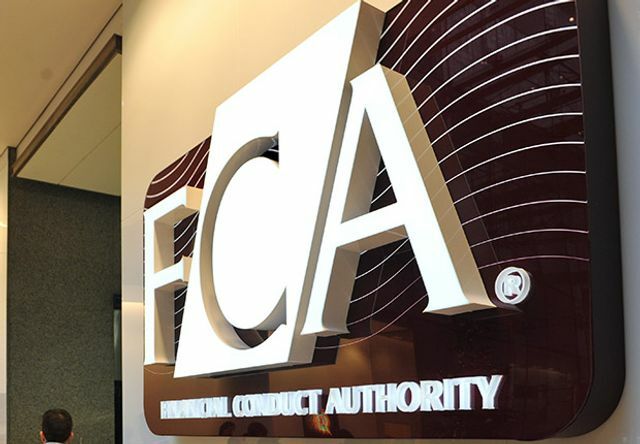 The FCA aims to address the concern that current fund disclosures are unclear and therefore make it difficult for investors to make effective investment decisions. The policy statement sets out how fund managers should describe fund objectives and investment policies to make them more useful to investors. Specifically, the non-handbook guidance (contained in annex 2 of the policy statement) explains how firms might comply with existing requirement on fund objectives. Guidance provides that fund managers should include a description of the investment strategy in key information documents and that consumer friendly language should be used. Financial and non-financial objectives should be set out clearly. Whilst the FCA agreed that achievement of non-financial objectives may be difficult to quantify, they nonetheless expect that a clear explanation should be provided of how fund managers will measure whether non-financial objectives are being met. The policy statement seeks to prevent selective disclosure of benchmarks within fund documentation. The latest rules represent significant reform for the use of benchmarks. Fund managers are now required to explain why and how their funds use particular benchmarks. Alternatively, if they do not use a benchmark, managers should explain how investors can assess the performance of the fund. 3. “comparator”, applicable where the benchmark is used as a method for investors to compare the fund’s performance. Past performance should be presented against each benchmark using a constraint or a target. Equally, with funds with more than one such benchmark, the FCA expect past performance to be shown against all benchmarks used. Where a fund manager uses comparator benchmarks, there is no requirement to show past performance against it. The policy statement also clarified that where a performance fee is specified in the prospectus; it must be calculated based on the scheme’s performance after the deduction of all other fees. The FCA will publish a brief update on their assessment of whether fund disclosures have become progressively clear, consistent and meaningful after 12 and 24 months. The Investment Association will also publish their guidance on fund communication in February 2019 as part of their work with the fund objectives working group. Fund managers are expected to take guidance on fund objectives into consideration when reviewing fund documentation from the date of publication. The new handbook rules and guidance covered in the "benchmarks" section will come into force on 7 May 2019 for new funds and on 7 August 2019 for existing funds. Rules on performance fees come into force on 7 August 2019.